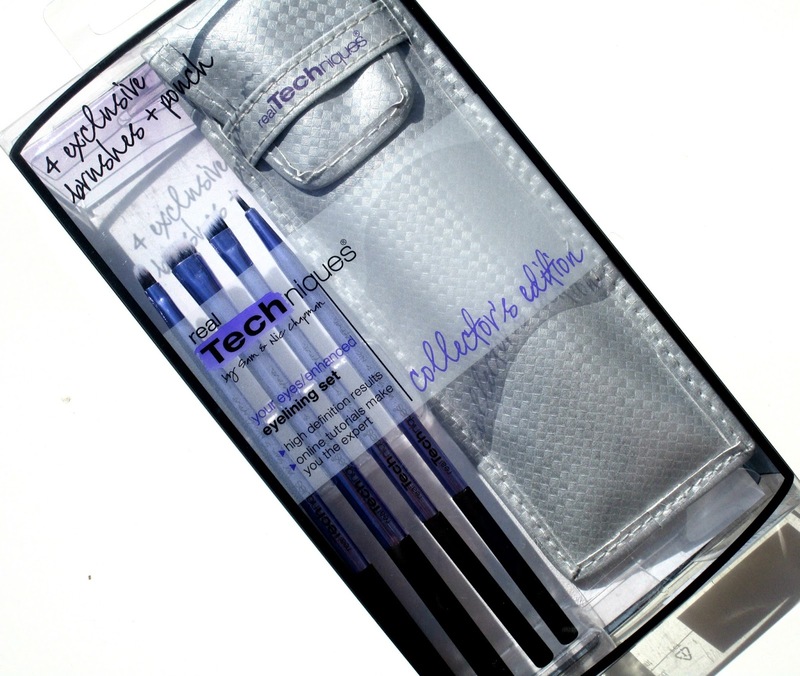 Firstly I went for the Real Techniques Collector's Edition Eye lining Brush Set which was £9.99 instead of it's usual £19.99, I had been eyeing up this set for quite some time because not only am I a huge fan of Real Techniques brushes, but I really want to get into gel eyeliner more and I think these four brushes are really going to make my life so much easier in the liner department! 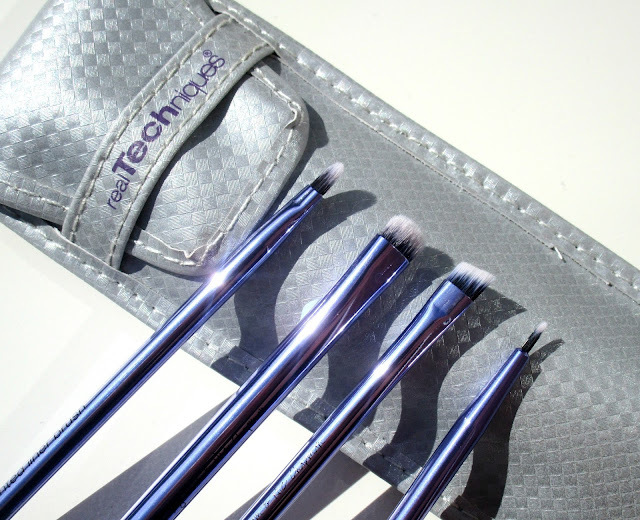 The set includes a Precision Liner Brush for ultimate control for the perfect line, a Smudge Brush to really help create that sultry, smokey effect, an Angled Eyeliner Brush for optimal control along the lash line and it's also a great brush for filling in brows, and the last brush within the set is a Pointed Liner Brush which has a tapered head designed to create both thin and thick lines, I literally cant wait to experiment with these brushes! 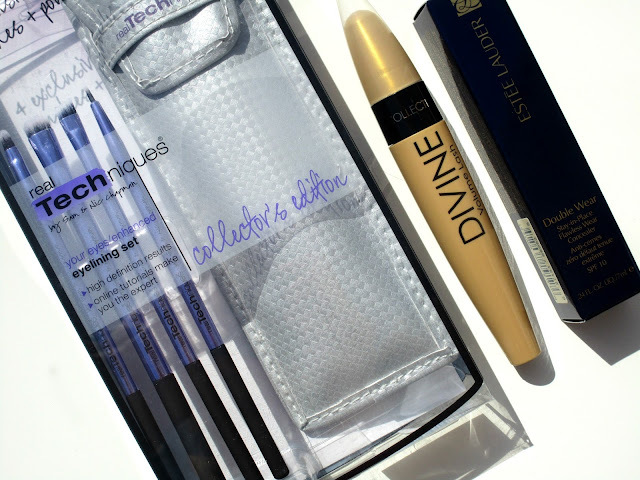 I'm a slight mascara addict so when I saw Collection had launched a new one I couldn't wait to give it a whirl. After trying the Collection Divine Volume Lash Mascara I would have to say it's an OK mascara but nothing mind blowing, it did give some slight volume and curve to my lashes but I was still left wanting a bit more, I would of liked some more length to my lashes as well really but it did stay on well and never smudged or flaked all day. 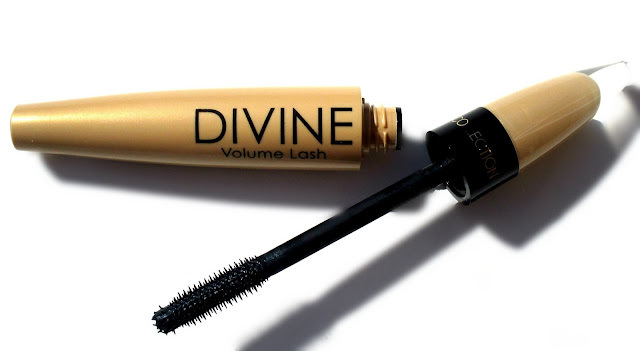 I mean overall for the price I would say this is a good everyday mascara but if your looking for show stopping lashes you wont get them from this unfortunately! Lastly I went for the Estee Lauder Double Wear Concealer in Light which was £19.80 instead of £22.00, again I have been wanting to try this little beauty for a while and after testing it I am addicted! 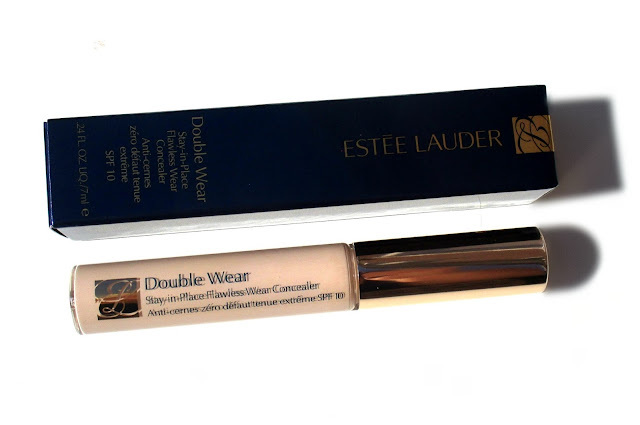 If your looking for a full coverage concealer that will literally conceal anything and everything and stays put throughout the entire day then you definitely need this concealer in your life, it's absolutely amazing! Overall I absolutely love the Love the Sales concept and will certainly be using it a lot now I know it actually exists, it's key to remember that Love the Sales works on real time so offers are changing quick, all the time so if you see something you want at a bargain price nab it quickly! Have you tried the LovetheSales website beaut's? What did you think? I'd love to know! That RT set is an absolute bargain! This website sounds amazing. How have I not heard of it before? BRB just off to check it out! Graze Box Review + 1st, 5th and 10th Box Free!